Water scarcity and pollution are Ibiza and Formentera’s most serious environmental challenges. 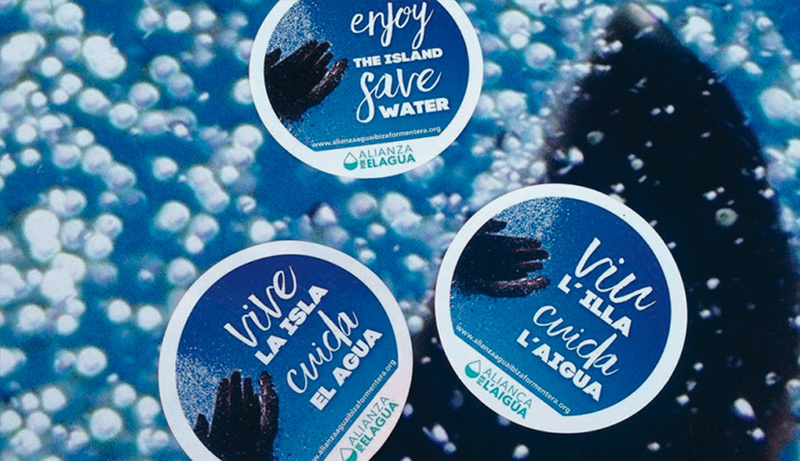 In 2016, we supported the creation of a Water Alliance and provided €30,000 in seed funding for a secretariat to promote a broad partnership of local players to implement and advance solutions to the islands’ water issues. The Water Alliance (Alianza para la Gestión Sostenible del Agua) now brings together more than 30 stakeholders from public administrations, the private sector (tourism and business associations and water companies), farming sector and local NGOs. A main objective of the Alliance is to establish a Water Observatory to collect data and information on the state of resources. The observatory was launched at the end of 2017. The need for better water management became clear after we funded (€10,000) a Balearic University study that concluded escalating demand for water and deficiencies in infrastructure have led to an increase in the unsustainability of water resources. Heart Ibiza hosted a fundraising gala dinner with the One Drop Foundation and raised €14,000 to support the Water Alliance in 2016. They also supported the production of a video for the Alliance on Ibiza and Formentera’s water challenges. Watch it here.